Al-Ahram Advertising agency along with Tawasol LLC and Spectrum Consultancy organized the second Egypt Property Show in Dubai World Trade Center, held from the 12th to 14th of April 2018. The opening ceremony was initiated by Wael Gad, the Ambassador of Egypt to the UAE with the presence of Sultan bin Mejren, the General Director of the Dubai Land Department as well as 21 companies specialized in the development of luxury real-estates. Promotional campaigns were held in several countries prior to the exhibition. 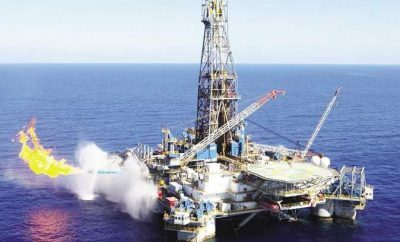 Dubai, Kuwait, the United States of America and the United Kingdom were amongst the countries exposed to the campaigns that ran throughout May 2017. During the conferences, A-list real-estates located in Egypt were presented along with several other property projects from all-over the country especially in regions such as Ain-ElSokhna and the North Coast. 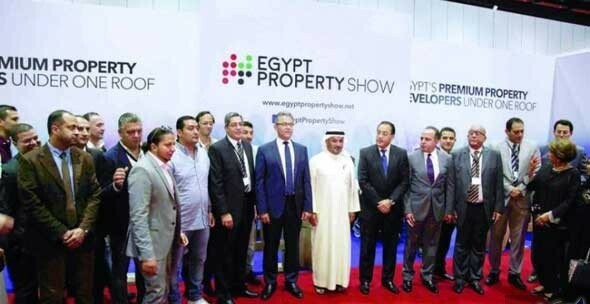 The previous Egypt Property Show, held in 2017, generated over 55 Million USD in sales, which distinguished it as a profitable opportunity for those interested in presenting their properties to the enthusiastic audience. The show is considered to be a great platform for those looking for real-estate investment opportunities whether they were Gulf Cooperation Council (GCC) locals or Egyptians living abroad. According to a report prepared by PropertyFinder – a website monitoring the outcomes of the real-estate sector – a 108.6 thousand new real-estates were registered during the first quarter of 2018. This recorded a 130% increase in comparison with what was recorded in 2017’s first quarter where around 46.5 thousand new property was registered. The report attributed the significant increase in the Egyptian real-estate market’s activity to the governmental massive offer of average and above-average luxury housing projects throughout the country. This came in addition to the increase in the amount of major real-estate projects that were launched by the private sector in late 2017 and early 2018. This was especially the case in the new administrative capital, Mostakbal City, New Obour City, 6 October City and New Cairo.